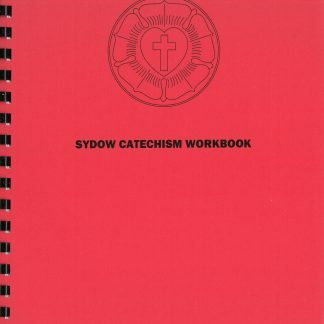 View cart “Martin Luthers Small Catechism – Sydow” has been added to your cart. 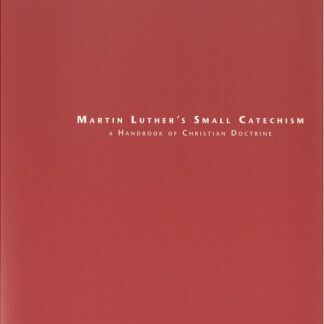 An update of Luther’s catechism completed by the author in 1998, reprinted in 2006. 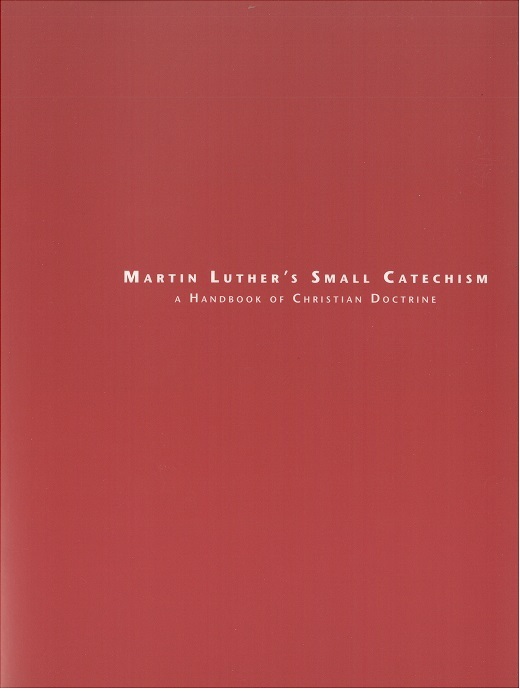 Contains Luther’s small catechism, the explanation of Luther’s small catechism, as well as a brief history of the life of Luther and an index of Bible passages used in the catechism. Scripture references used are from the NKJV. 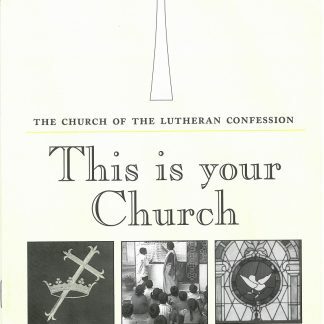 Concealed wire spiral binding, 246 pages. Size 6 X 9.